The totally new Ultegra FB provides excellent efficiency and strength because of the extremely durable HAGANE gear. The Coreprotect feature provides excellent water resistance without creating a heavy rotation feeling. There are three key areas in the Ultegra FB that require protection; the roller clutch, the body, and the line roller. The new Ultegra also features G Free Body technology which has been developed by Shimano to shift the reel's center of gravity closer to the rod. By moving the center of gravity closer to the anglers hand position, the G Free Body helps to reduce fatigue and enhance casting comfort. The stiff XT-7 body create the perfect protection and support for the HAGANE gear, X-Ship system, and shielded A-RB bearings to work to their maximum effect and efficiency. 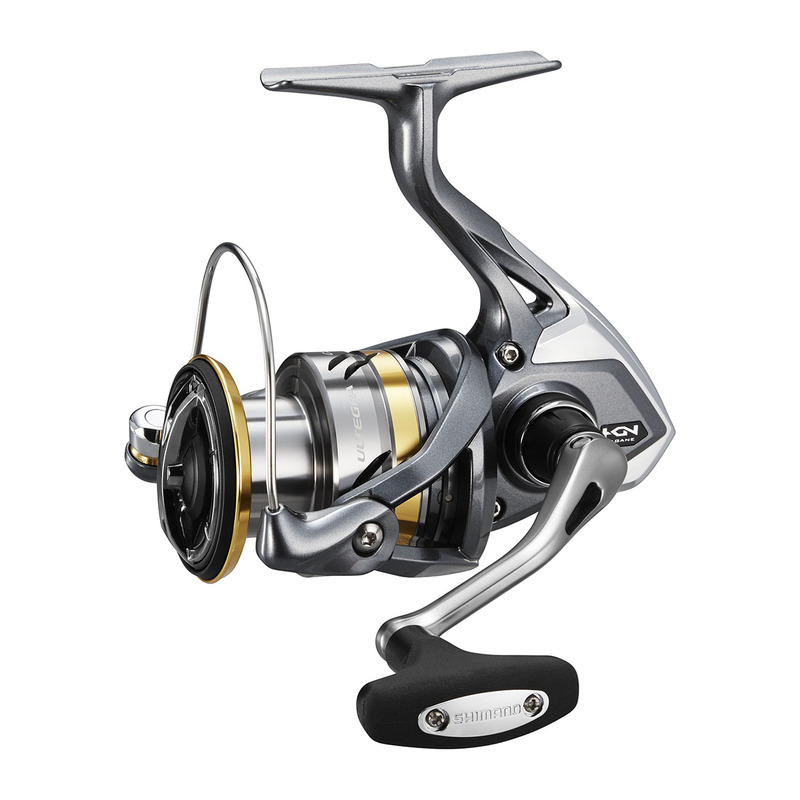 The all new Ultegra FB is an eye-catching reel which is engineered to be reliable and longlasting due to the incorporation of Shimano's HAGANE gear, Coreprotect, and G Free Body. Superb line lay is a Shimano reels hallmark. Fed by Power Roller, the Aero system lays close, parallel coils (Aero Wrap) so line builds evenly on the spool and exits cleanly with minimum friction for longer, more accurate casts.